Happy Friday, everyone! Twelve sleeps till Christmas! Our neighbourhood seems to have gone snowflake crazy. I've seen lots of paper snowflakes appearing in windows. I haven't seen any Star Wars themed ones...we should get right on that. 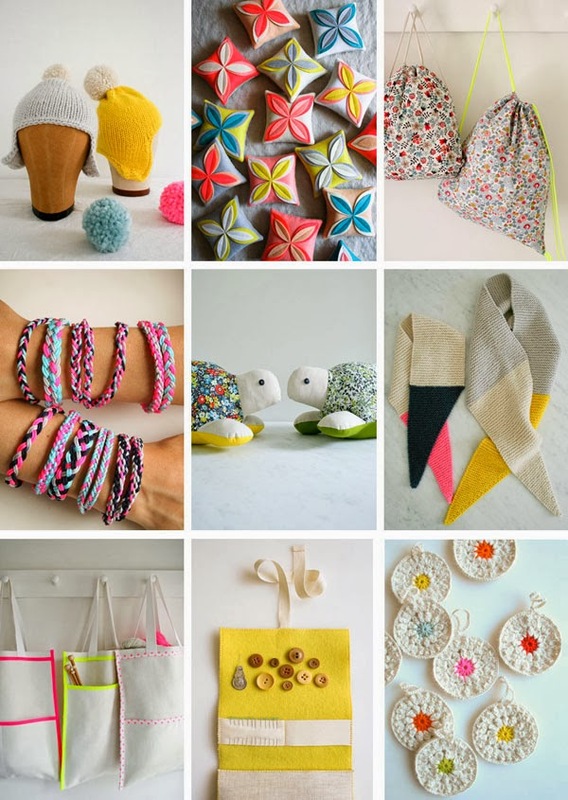 The Purl Bee blog is one of my favourite places to haunt for knitting and crochet inspiration. If I ever manage to make it to America again, I'll make a beeline for their shop which looks absolutely gorgeous in every single photo I've seen. It's yarn heaven, basically. Their round-up of last minute handmade gifts is particularly handy if you always feel a twinge of guilt--like me--for being a crafty person who never seems to actually give crafty gifts. I always remember too late, but now I have no excuse as these are all fantastically quick! 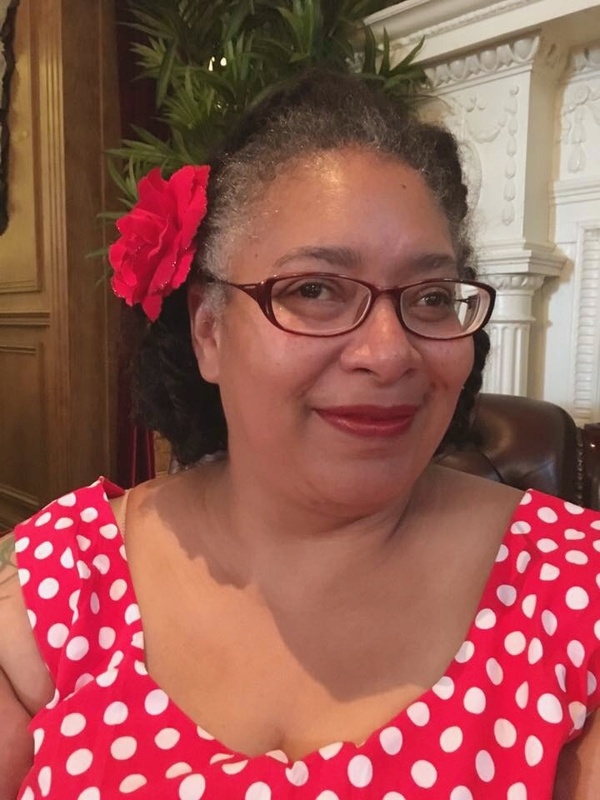 I've been really enjoying Bess's Christmas Hamper series over at Thoroughly English. 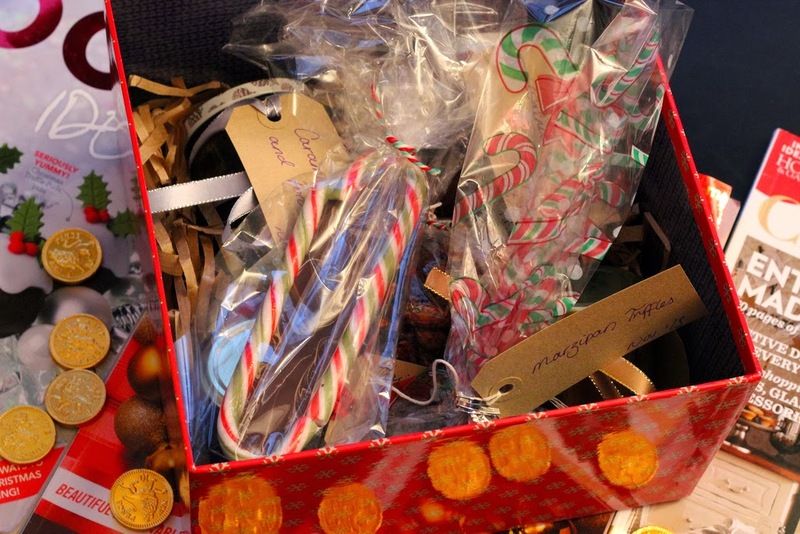 Not only is she running an amazing giveaway to win a hamper stuffed with all sorts of homemade goodies, she's giving us the recipes for everything! I have to say straight up that our friend Rob was the lead artist on this project, but that doesn't take away from how fun and awesome this game is! 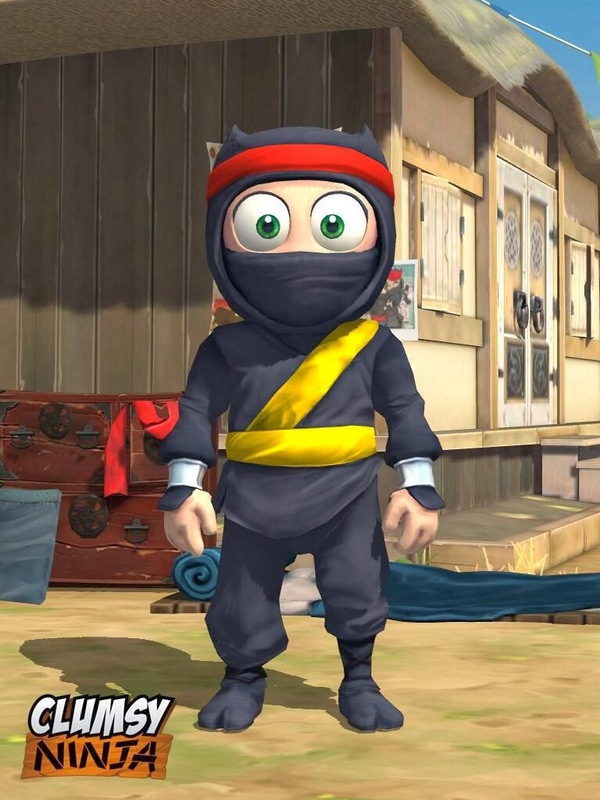 I'm afraid that my ninja is still very clumsy--I got sidetracked from training because tickling him is so much fun--but Dave and Lucas have been playing avidly and their ninja is slightly less clumsy but still very cute! 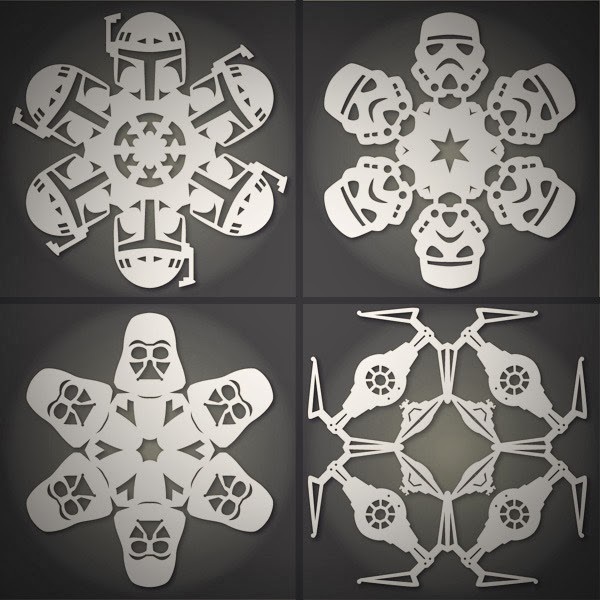 The Star Wars snowflakes are pretty much perfection. They'd look really nice next to our Han Solo in carbonite statue. He even wears a Santa hat this time of year. I love your Han Solo! You could make a pretty garland of Star Wars snowflakes and string them around him!